We help sailors study the sea. 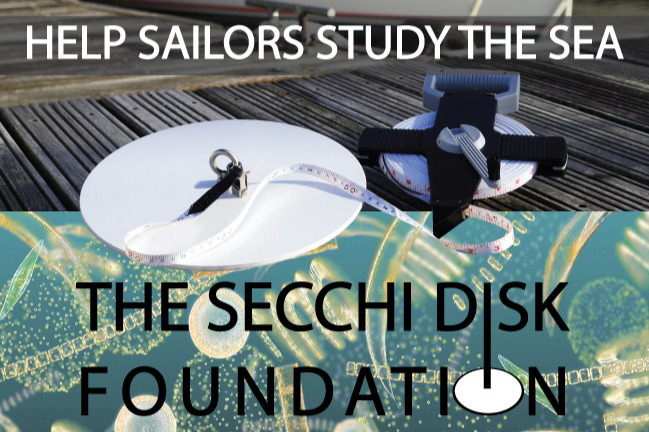 The Secchi Disk Foundation runs the Secchi Disk study, the world's largest citizen science study by seafarers of the marine phytoplankton - the microscopic plant-like algae that begin the marine food chain. Do you love the ocean and its marine life? Would you like to help inspire others and help increase our knowledge? If so, support the Secchi Disk Foundation with a donation. Any amount you give will help us to engage people of all ages around the world in fun, hands-on marine science to help us collect essential data and better understand ocean life and the challenges it faces. The following video explains how. 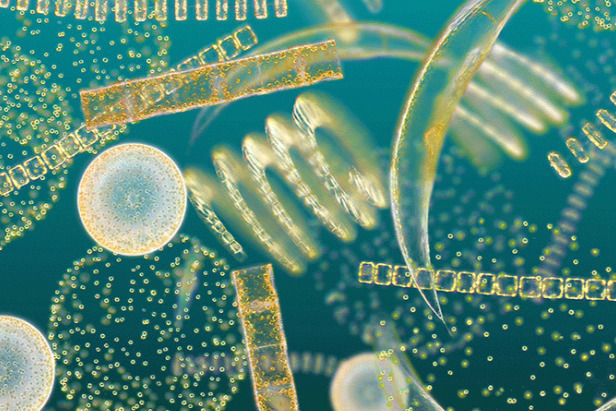 Why should we study the phytoplankton? The amount of phytoplankton determines the abundance of other life in the sea, from fish to whales, seabirds, seals and polar bears. Today, the phytoplankton is altering in its distribution and abundance due to climate change and we need to have more evidence of the effects of these changes. Why is citizen science important? By engaging people in science we can collect more data and from more places than scientists alone while at the same time raising awareness of current issues and providing a great learning experience for all ages. The Secchi Disk Foundation is small charity running a global programme at low cost by just a few people and its continuity and value will be sustained and increased by any donation you might like to make. £5. A small amount but it means so much. It’s like waving to us and letting us know you support what we are doing. And each donation adds up to something bigger. Just 15 individual donations of £5 will maintain the citizen scientists' database for 1 month. £10. Will help us support the current citizen scientists to collect more data. £25. Will help us to promote the study to engage more citizens in marine science. £50. Covers weekly research to keep the Secchi Disk study’s resources up to date. £75. Maintains the online database of citizen science Secchi Disk data for one month. £100. Helps towards keeping the Secchi Disk study’s Smartphone applications up to date enabling citizen scientists to submit their data. £250. Covers the running costs of the citizen science Secchi Disk study for one week.